RocNation Sports: Boxing's Next Powerhouse? Looking back in boxing history, there’s been some significant links to the music industry. From Don King parlaying his concert promoting to the fight game to Al Haymon utilizing his music managerial experience with big stars, music and boxing have been intertwined throughout the years. Diggin deep into both worlds, they share some obvious similarities. Record labels are parallel to boxing promotional entities. Sony/BMG is Top Rank. Universal is Golden Boy. EMI and Warner coincide with Gary Shaw and Goosen-Tutor. Rounding out the rest of the industry are the other smaller promoters like Dibella, K2 and others which equate to Independent labels in music. Record labels control their artists in the same manner boxing promoters control their fighters. The inclusion of Roc Nation Sports in the fight game could be the foreshadowing of a monumental moment in boxing history. Their bidding victory of the upcoming WBO Middleweight Championship featuring Champion Peter “Chocolate” Quillin (31-0, 22 KOs) vs. Matt Korobov (24-0, 14 KOs) shocked the boxing world. While Roc Nation has quickly made its presence felt in other sports by signing the likes of NBA superstar Kevin Durant, NFL’s Geno Smith and MLB’s CC Sabathia, no one truly foresaw them engaging in a bidding war against promotional powerhouses Top Rank and Golden Boy. 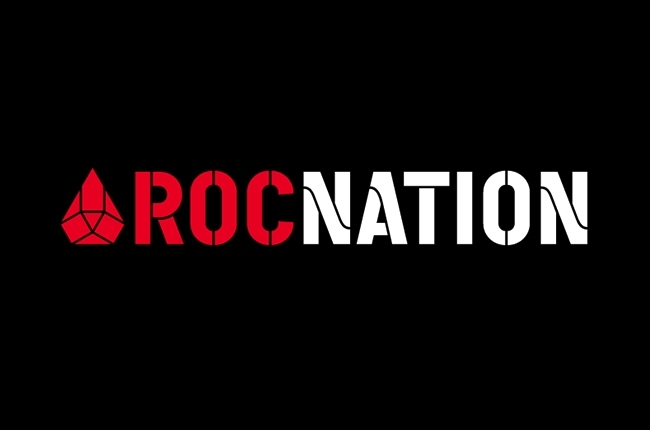 It was a simple gesture with a defining message; Roc Nation means business. While boxing continues to regenerate fighters with superstar potential, the business side of the fight game continues to be its detriment. Ideas have been archaic and the industry could definitely use an infusion of originality. Rap mogul and Roc Nation founder Jay-Z’s love for boxing will be a blessing for the sport. Can Roc Nation Sports change boxing as we know it? Possibly. Roc Nation Sports didn’t bid nearly 2 million dollars to simply participate in the fight game. They want to solidify themselves as a major player in boxing. The hiring of David Itskowitch most recently known for his stint with Golden Boy Promotions proves that Roc Nation Sports wants to be more than an “Independent Label”. Anticipation breeds energy… energy fuels thought… and thoughts manufacture something the fight game is severely missing… creativity. It’s going to take some time, but I truly believe the Roc Nation Sports will help innovate the sport of boxing. They have the background people in place. Now it’s time to get the fighters. What may not seem like a huge story at the moment, will be looked at as a major event in the history of the sport.